We love this combination! 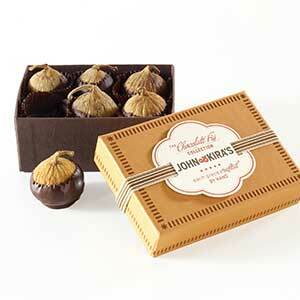 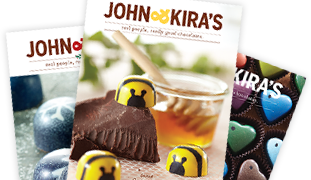 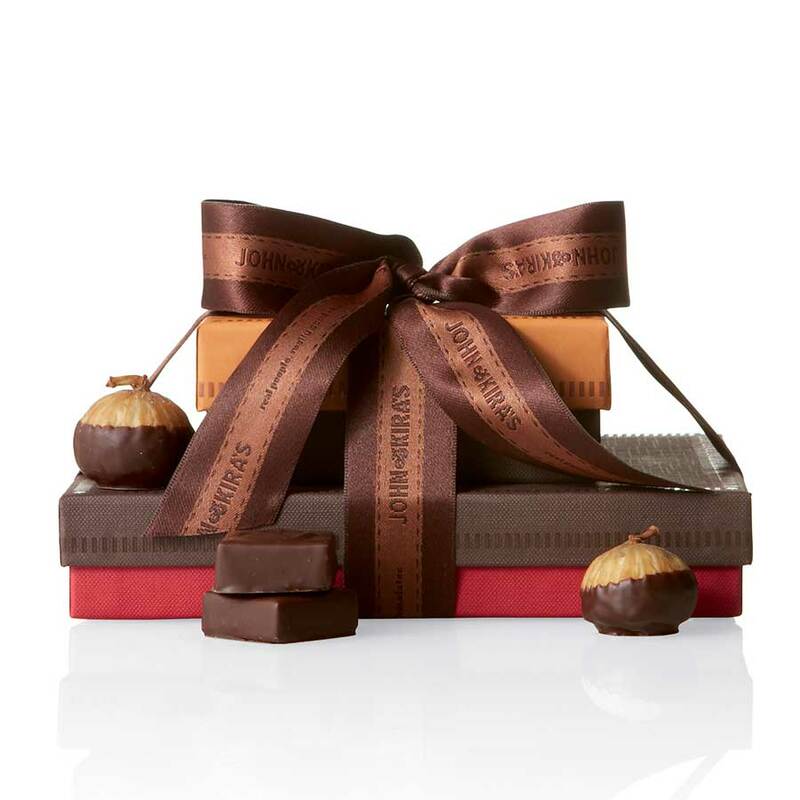 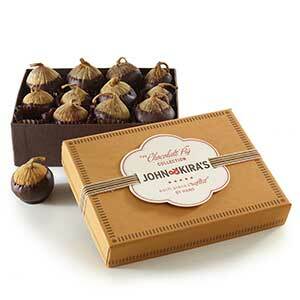 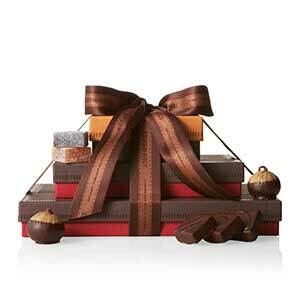 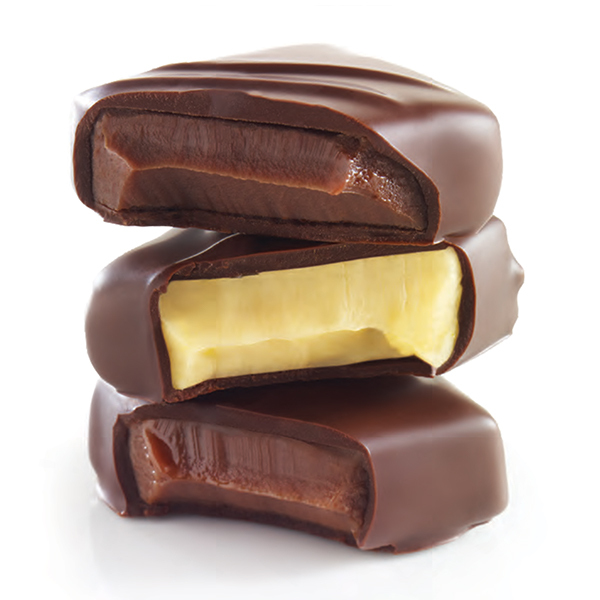 The drunken chocolate figs are paired with a 15-piece Every Flavor box of our Signature chocolates. 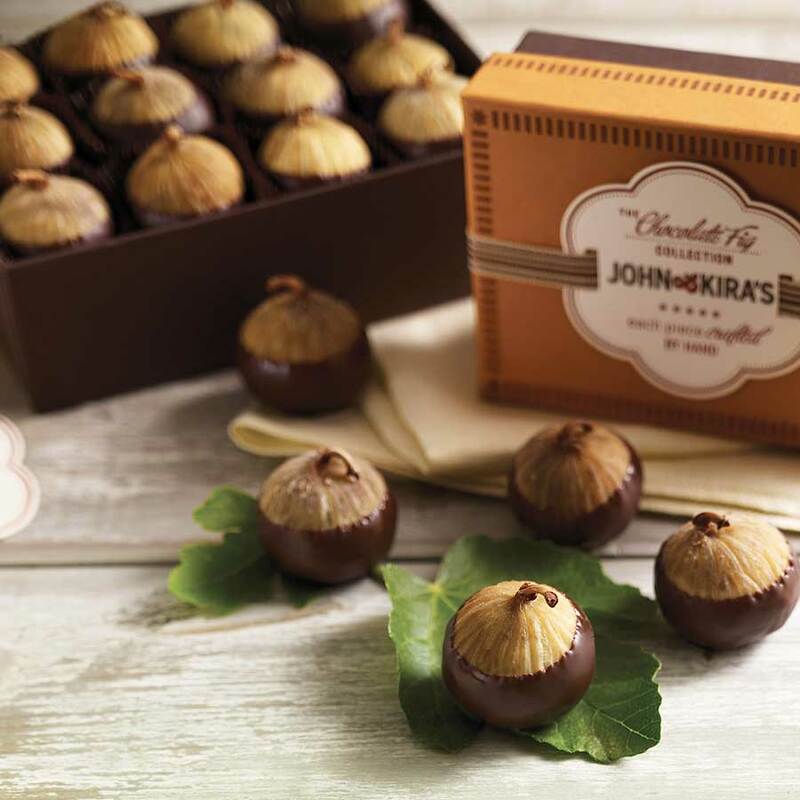 Noted for their extremely thin skins and sweet, almost candy-like taste, our Spanish figs are filled by hand with a silky dark 64% Valrhona ganache flavored with whiskey and hand-dipped in a thin layer of dark 62% chocolate. The Calabacita variety of fig is grown by a family owned company in"Los Llanillos" in the village of Almoharin located in the Extremadura region of Spain.